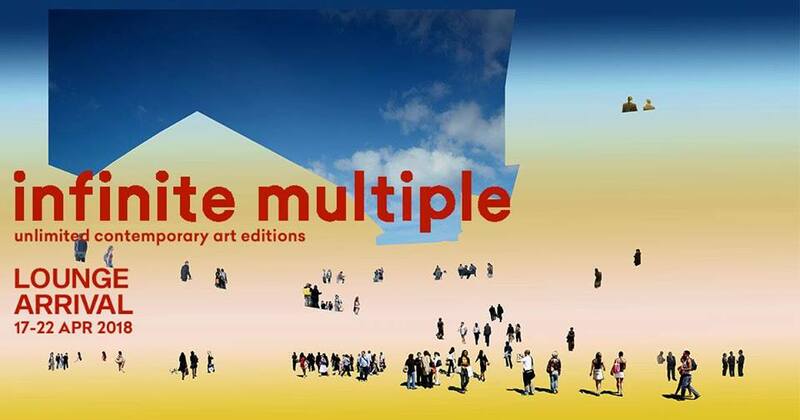 Infinite Multiple is a recently-launched online platform selling unlimited edition artworks at a maximum price of £300, including sculptural prints, objects, clothing, bookworks and more. The exhibition at arebyte offers an exclusive preview of new artworks to be released over 2018 and runs 17-22 April 2018 (closed Monday 16th). The Sunday afternoon launch will be accompanied by beer and paired snacks by Earth Ale, offers an exclusive preview of new artworks to be released throughout 2018, and a celebration of Infinite Multiple’s new website, a jargon-free portal into the world of contemporary art and an online shop selling its exclusive artworks.